I often think that, if I were to be friends with a fruit, ("She's a fruitloop!" I hear you say...) it would have to be the humble lemon. Why? Because they are such a reliable little friend, and I think you'll agree with me when I say reliability is an important virtue in a friend... right? A reliable friend is always there to lend a hand when you need them. Lemon is versatile ingredient in sweet and savoury cooking and best of all, the relationship comes easily... A squeeze or a touch of zest here and there makes the world of difference to a dish, all without any fuss. 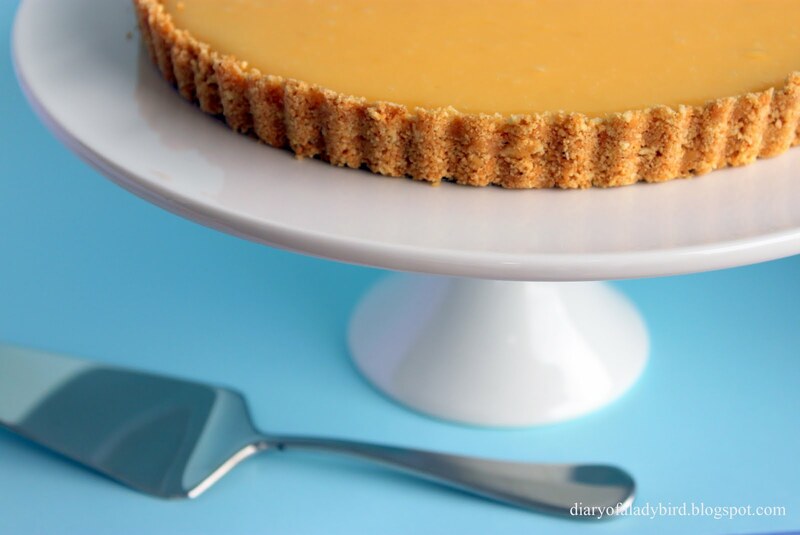 I've called this dish 'Easy Lemon Tart' because I really do mean it's easy... It's quick, it's delicious, there is absolutely no baking involved. It also uses 4 whole eggs, so you're not left with egg yolks/whites in the fridge, feeling guilty about the prospect of wasting them! The easiest aspect is that because the base is biscuit based, you are saved the trouble of making dough, resting it, blind baking it, and so on.. The curd is the more 'labour intensive' component of the recipe, but it is well worth the oh so minimal effort! I find this curd recipe makes for a really well balanced flavoured filling which is also free of the excessive egginess you often come across in lemon curds. Obviously though, the acidity of lemons varies, so I'd recommend to taste and add additional sugar if required. 1. Lightly grease a 2 cm deep, 24 cm loose-based round tart tin. Combine the biscuit crumbs, cinnamon, nutmeg and butter in a food processor until the mixture starts to come together. Press into base and sides of prepared tin. Note - you may not need all of the biscuit mixture to cover the base and sides of your tin. Refrigerate for one hour. 2. Meanwhile, start on the lemon curd. Finely zest 1 lemon and juice all lemons. Whisk eggs and sugar together in a heatproof bowl until well combined. Add lemon zest and 2/3 c lemon juice, whisking constantly until well combined. 3. Place bowl over a saucepan of simmering water (do not allow base of bowl to touch water). Cook, stirring with a wooden spoon, for 20 to 25 minutes or until thick and custard like. Do not allow to boil. Remove from heat and whisk in butter. 4. 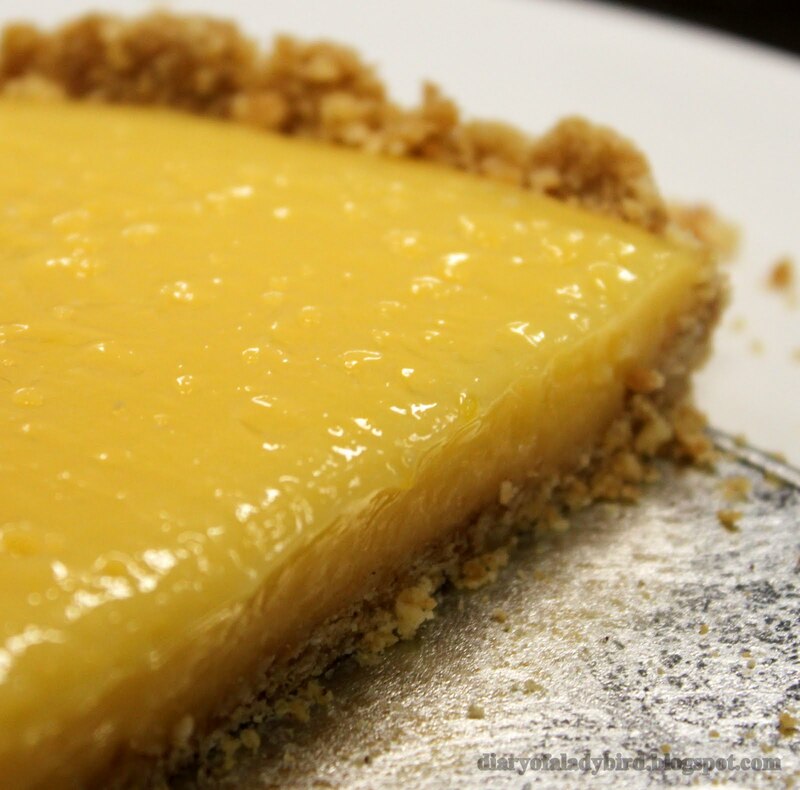 Allow curd to cool to room temperature before pouring into the chilled tart case. Cover with plastic wrap and refrigerate overnight. Tell me oh lovely readers, what is your favourite way to use our little lemon friend in the kitchen? Wow. You have inspired me. I am bookmarking this recipe. I friggin' love lemon tarts! Thats the first dessert I eye when I pass a patisserie. oh awesome i love easy recipes and this lemon tart sounds totally right up my alley! thanks for sharing! Yum! 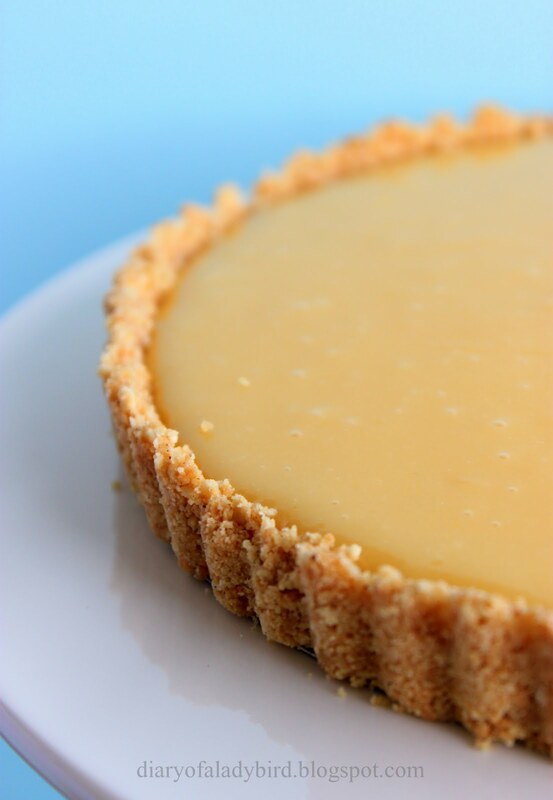 Lemon tart is always a good choice for dessert. I love lemons too. Just stirred through pasta with Tuna, salt and pepper.It's making my mouth water just thinking of it! A good lemon tart is my achilles heel I tell you! Yours looks so perfect and pretty!! epp excited much about the no bake base too!! what a winner! Lemons are really so very friendly, but you have to be careful not to get on their bad side - one false move and next thing you know you've got a squirt in the eye and some juice in a paper cut! ooo Good one- sooo easy, I might even be able to do it! 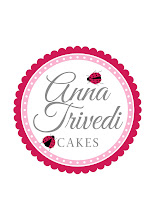 P.s good choice on the lemon- it would definitely make a good BFF. Mmm...I love lemons too! They're not my favourite of all fruits but I love how additing a bit of zest makes a cake taste extra special =) The tart looks delicious!! It's so cool how it doesn't involve any baking at all!! That really does look easy and delicious! Must try! 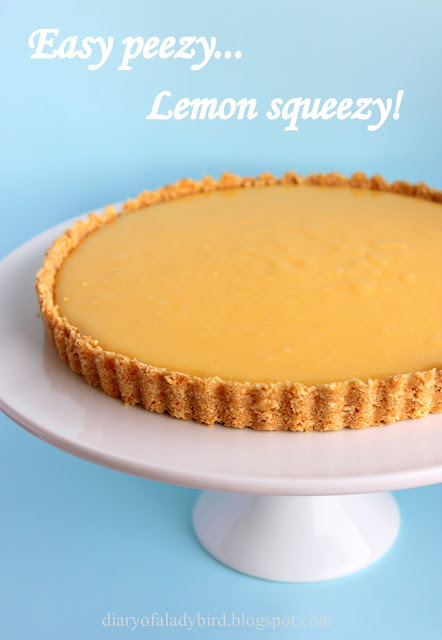 Easy Lemon Tart is music to my ears. I should probably use more lemon in baking, but I usually just stick wedges of it in my cocktails, he he. Your pictures are fantastic! The contrast between the yellow tart and the turquoise behind is awesome! oooh i LOVE lemon tarts. I've never made one. starting off with an 'easy' one makes this seem achievable, so thanks for the recipe. and gee does it look good!